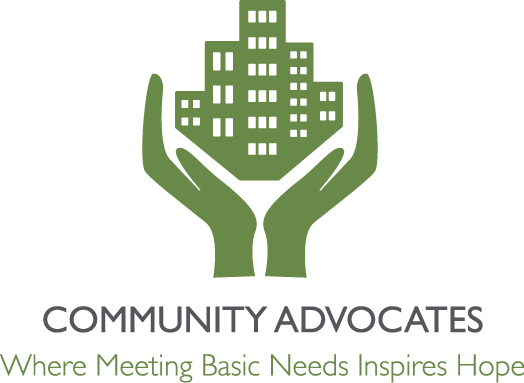 Community Advocates : What We Do : Need Help? 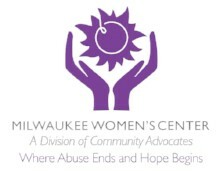 The Milwaukee Women's Center operates a 24/7 emergency shelter for survivors of domestic violence and homelessness, and offers supports and services for survivors. Milwaukee Women's Center staff and trained volunteers will answer your call. The Family Support Center Emergency Shelter provides 24/7 care for families experiencing homelessness to help them become independent again. 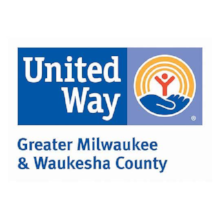 Learn how to save on your energy bills and get additional benefits such as furnace repair or weatherization materials through the Milwaukee County Energy Assistance Program and the Wisconsin Low-Income Home Energy Assistance Program (LIHEAP). We can help solve problems between landlords and tenants, get repairs done, prevent evictions, and assist tenants to budget for rent payments. 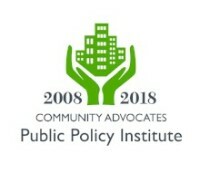 We engage individuals living on the streets, and operate the Homeless Outreach Nursing Center, Autumn West Safe Haven, Project Bridge, and My Home programs. A community-based program for women ages 50+ who have been victimized by a loved one. An educational, support group-based program aiming to help male batterers understand and take responsibility for their violent behavior. New Pathways uses group workshops plus individualized support to help men develop their financial outlook, parenting skills, and healthy relationships. Contact us if you need assistance with the Interim Disability Assistance Program (IDAP) or need payee services. We offer no-cost treatment for women, men, and families in English and Spanish. 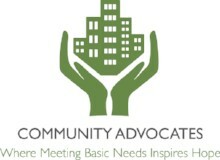 Provides work-appropriate, gently used clothing and supportive services to job seekers.